“TOHOKU Vision” is a series by our writer intern, Mai Iida. Every region has its unique traditions and resources. How have such values helped revitalize the Tohoku region after the earthquake and tsunami in March 11, 2011? 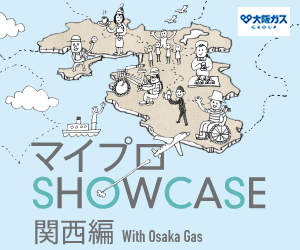 This series may help you rediscover the potential of your local region – through the eyes of Tohoku. If you have a blanket or a favorite shirt that you’ve worn for a long time, how does it feel? It probably has a very gentle texture that matches your liking. “IIE” gives you the same comfort with their products. IIE (pronounced “Eee”) is a brand made by youths in Aizu, Fukushima prefecture. It uses the traditional Aizu cotton for their works. IIE produces daily goods using the Aizu cotton. Its most notable product is their scarf, which comes in a variety of colors. The history of Aizu cotton can be traced back to about 400 years ago. The cotton industry thrived in the Aizu region with about 30 producers during its peak. Sadly, now there are only 2. Aizu cotton has been loved by the locals over many centuries. One man, Takuro Yazu, also fell in love with this textile. Aizu cotton can be found in over 100 different colors – so you’ll definitely find your own unique color. It’s also very sturdy and comfortable to wear all year around. The more you use it, the more comfortable it gets, making you want to use it even more. But it wasn’t until the Great East Japan Earthquake and Tsunami that Yazu realised the true potential of Aizu cotton. At the time of the disaster in 2011, Yazu had just returned to his hometown, Aizu. Aizu suffered from the large quake, but was not as badly devastated, so it accommodated many evacuees. Yazu had graduated with his master’s degree and soon began working at a local non-profit organisation. However, he was still worried about the victims of the disaster. That was when he decided to provide jobs for the people with Aizu cotton by establishing IIE. IIE mainly produces Aizu cotton scarves, and the staff are all local residents. I didn’t want these products to be bought out of sympathy for the disaster victims. In that sense, the history and tradition behind Aizu cotton was very helpful in providing a story worth buying. IIE tries to adapt to every worker’s needs, so that they can work comfortably. One worker, Megumi Hirojima, is thankful for the flexibility in her job. My child is sick, so I need to be able to go to school quickly if anything happens. In that sense, IIE is perfect because I can work at home instead of being bound to an office. Did you realize that the name “IIE” is actually “3.11” (March 11, the day of the disaster) flipped backwards? IIE began from 3.11, but it is trying to change the negative of the disaster into a positive. 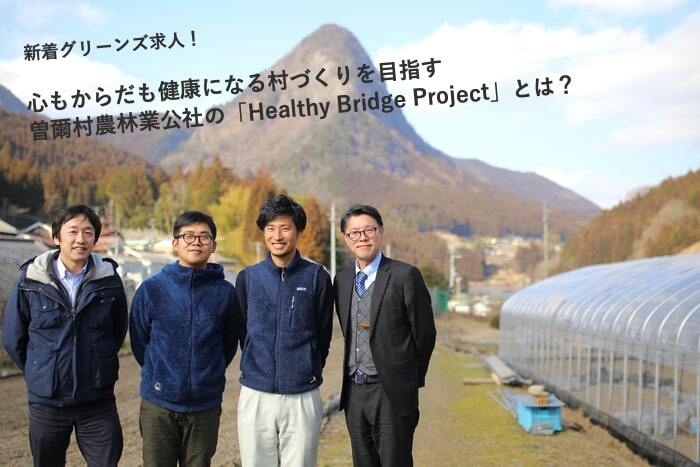 Yazu wishes to bring hope to Aizu, starting with providing jobs for the local youth. All the IIE staff are youths from Aizu. I hope IIE can provide work to more Aizu youths so that, even if they go to Tokyo, they’ll eventually want to come back to Aizu. Just as Aizu cotton gives comfort to every person, IIE provides comfort to the local Aizu residents, and to every buyer of their products as well. Try holding an IIE scarf – your fingertips will feel the warmth and hope of Aizu!